Al Pacino is one of the biggest celebrity Hollywood has seen. The Italian American actor was born in 1940. As early as 1972, he displayed highly acclaimed acting skills in The Godfather. 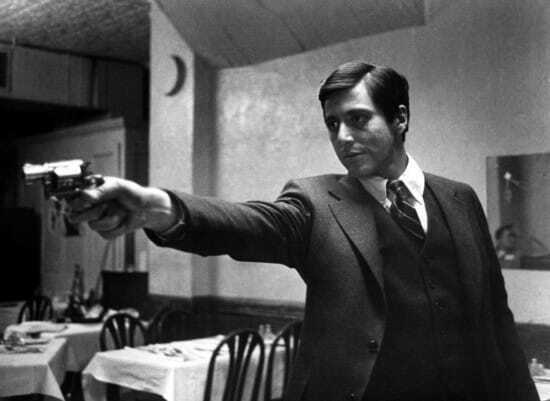 Pacino is an established user of method acting – a set of techniques that help the actor immerse in the character by appealing to the most similar personal experiences. This approach fits Pacino best when he plays characters revolving around breaking the law, be it mob member or policemen. The secret might lie in Al Pacino’s personal history, a rich reservoir of life experience with similarities to some characters he portrays. During his early years in Bronx he was considered a troublemaker at school, started smoking and drinking at age 9, as well as trying marijuana at 13. Luckily for us, although he left school at 17, he took low-paying jobs to finance his acting courses. Until his career took of in the late 1960s, he has had his share of life experiences. 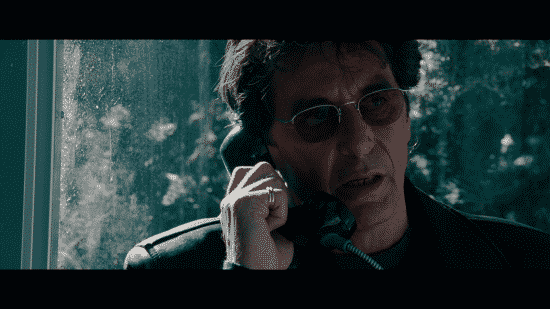 Here are 5 of the best Al Pacino movies to watch! Brian De Palma’s Scarface is one of the best examples of mob films, a genre of productions focused around organized crime, but with a taste of film noir. While some critics have been enthusiastic about Scarface, other, like Martin Scorsese, praised it. Moreover, as time passed, the film turned into a cultural icon. The 1983 Al Pacino hit movie is inspired by a 1932 movie focusing on Al Capone’s career. 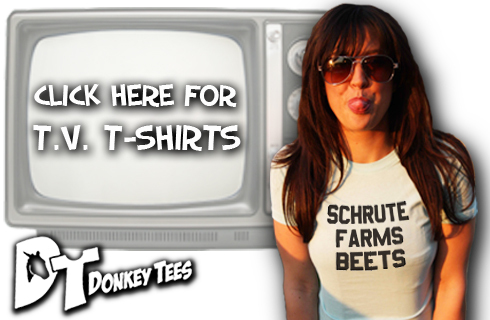 Both of them were surrounded by accusations of excessive violence and other bourgeois complaints. However, Brian de Palma uses violence as a means of showing character development, not just for the sake of it. That was the context surrounding mob life. While the mob of Al Capone’s era provided alcohol, Tony Montana provided cocaine, basically filling the same function. 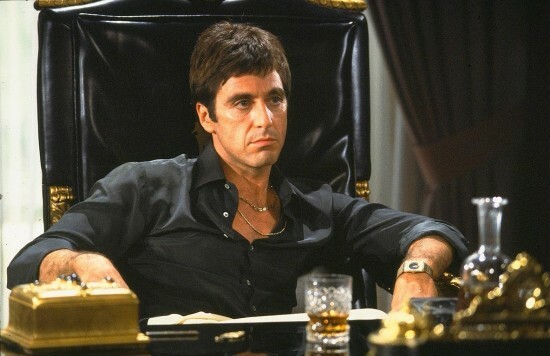 Scarface is an important Al Pacino film, because it puts his 1970s experience with Godfather to the best use. Al Pacino’s grandest 1990’s portrayal. The film is a masterpiece, as director Michael Mann brilliantly places Pacino in the role of Lowell Bergman, the “60 Minutes” producer who struggles to get the message of a tobacco industry wistleblower out in the world. The Insider is a highly praised movie. Although Al Pacino did not take the Oscar for it, it was nominated for seven Academy Awards, so check it out! This time Pacino is the good and honest cop who won’t accept the money in a highly corrupt system. Here he is the good guy concerned with the ethics of the civil servants, but also he portrays a realistic image of all the turmoil and resistance a cop can experience within this system and even near-death wounding experiences that would make all his corrupt colleagues happy. Pacino’s character, Carlito, would have you weep in shame over your daily little unethical choices. A great deal of controversy surrounds the cinema fans’ greatest questions: which one is better, The Godfather I or II? The debate may never be settled, as taking a final decision is awfully difficult. 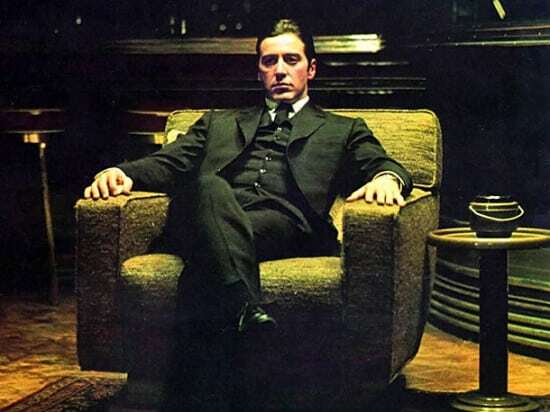 Godfather II, one of the best Al Pacino movies, received 11 Oscar nominations and won in six categories. 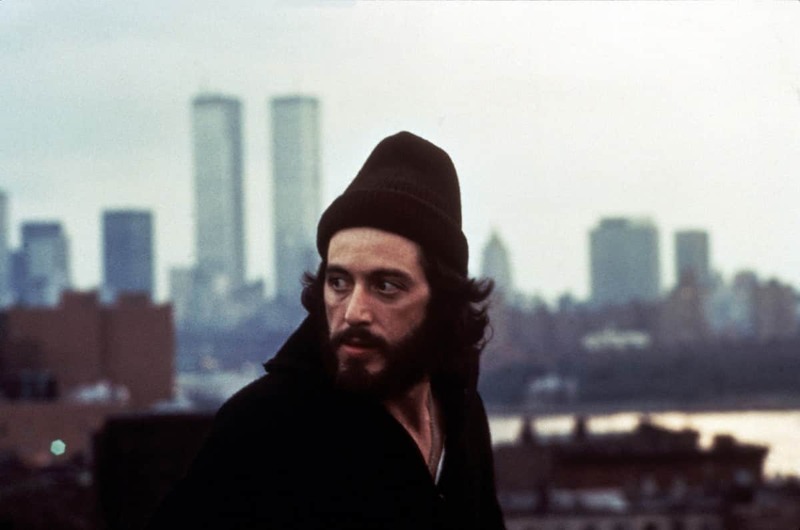 The fact is that Pacino’s performance in the second part of the trilogy is his best, leaving many puzzled by the Academy’s decision to award the best actor title to someone else. However, Robert de Niro won an Oscar for his portrayal of the young Vito Corleone. This is one of the best movies in history, not only from the fans’ point of view, but from the critics’ side as well. In 1971, Al Pacino had his first lead role in “The Panic in the Needle Park”, but his performance in The Godfather turned him into a star. Francis Ford Coppola’s masterpiece soon became one of the most influential in the gangster film genre. If you haven’t watched the best Al Pacino movies, better start with this one! I like midnight surfing and going for jogs at sunrise with my my golden retriever, Charlie. 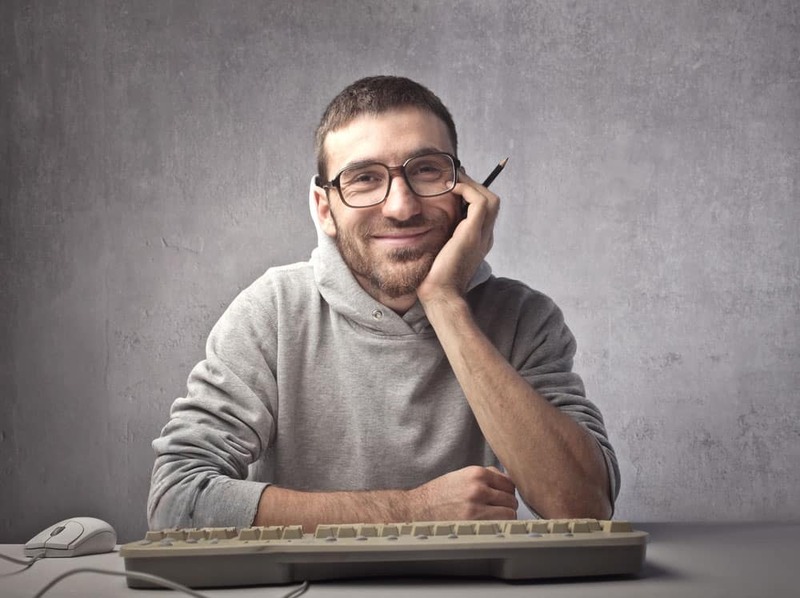 When I'm not studying Russian literature or reading Dostoievski, you can find me playing video games like Witcher 3 or Battlefield Hardline, or hanging out in Starbucks sipping an Americano. I never leave the house without my phone and saying I am a social media addict would definitely not be an understatement.